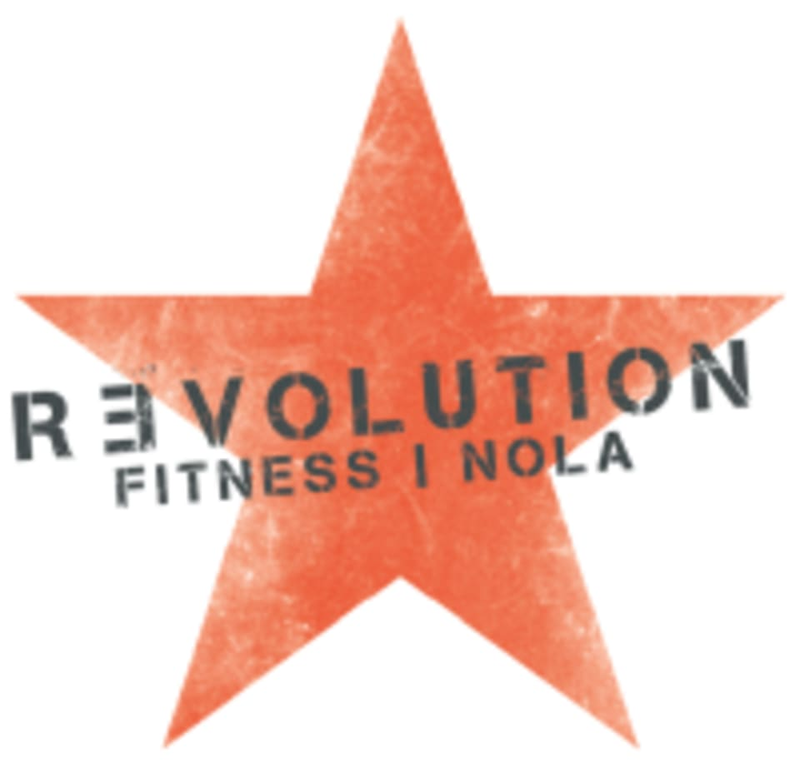 Start taking classes at Revolution Fitness NOLA and other studios! In this class, professional trainers will teach you boxing techniques that strengthen your body, increase endurance and build muscle. This class is fun and challenging. This class was very challenging in a good way. It was a circuit based class that involved rowing, jumping, squats, boxing, and a machine. Lots of cardio. Trainer was great. Very sore the next day. Thank you so much for your feedback! We are happy that you had a positive experience with us!